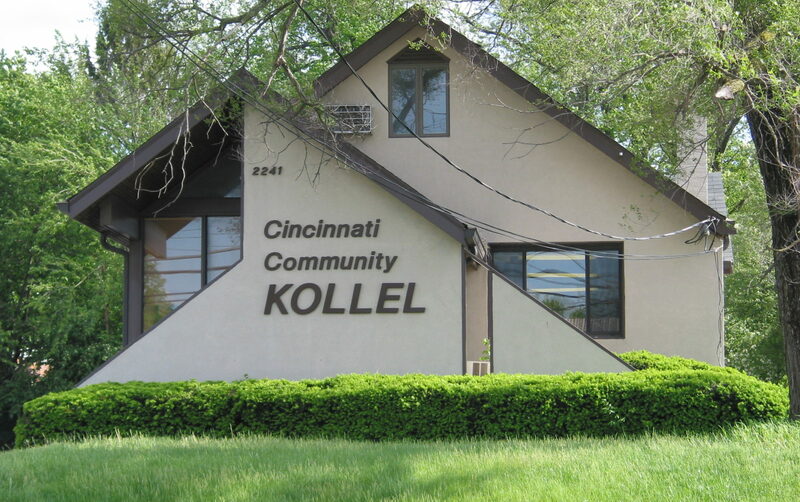 The Kollel offers several daily, weekly, and semiweekly learning opportunities, on many skill levels. The image above outlines the daily schedule, but last minute changes are always possible please confirm before showing up for the first time! 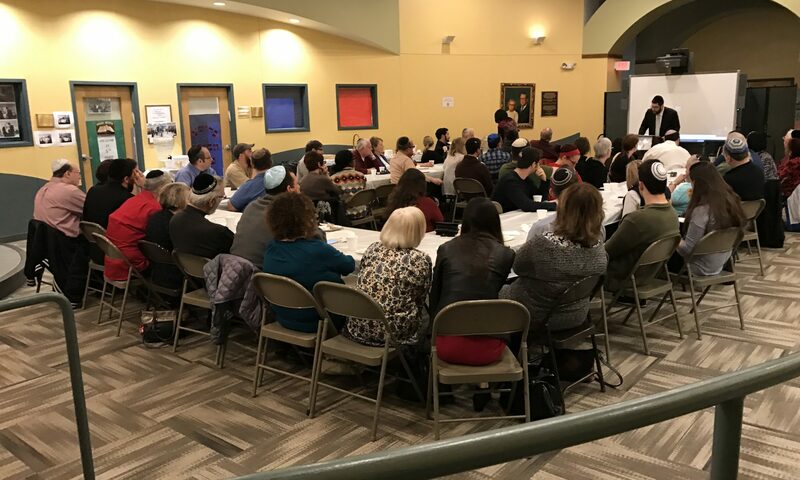 You can also learn about Torah and Judaism with one of our rabbis, individually or with a group, at the Kollel or in your own home or business! 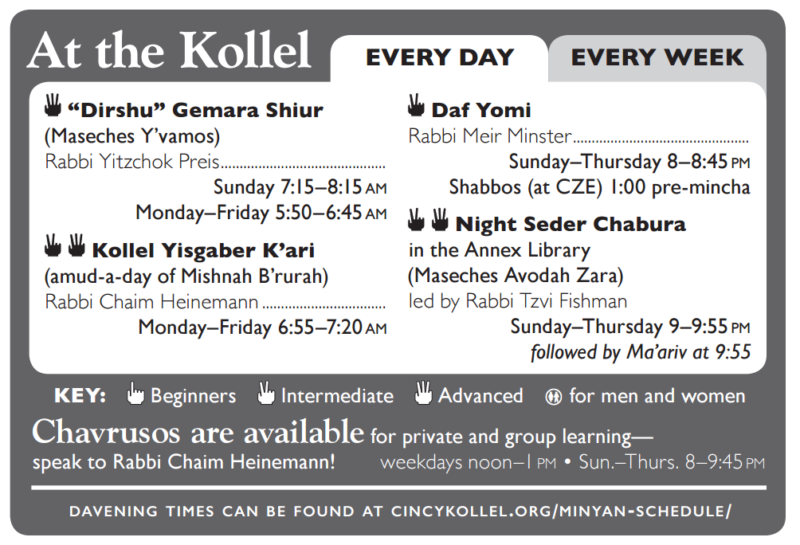 Contact the Kollel for more information.